This product replaces the older Zebra MZ 220. 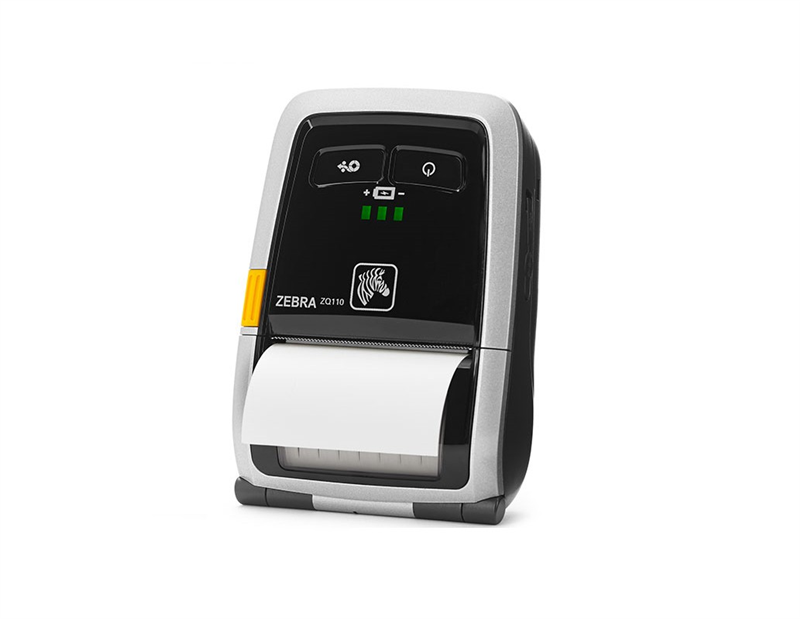 Zebra's smallest and most affordable mobile receipt printer, the ZQ110 is compact and lightweight enough to fit in a pocket or wear comfortably on a belt for an entire shift. Quickly print and tear 2-inch-wide receipts, tickets and delivery notices on site, saving time and money—all while improving customer service. My Zebra Bluetooth printer will not give me an authentication PIN when pairing. How can I get around this or fix it? 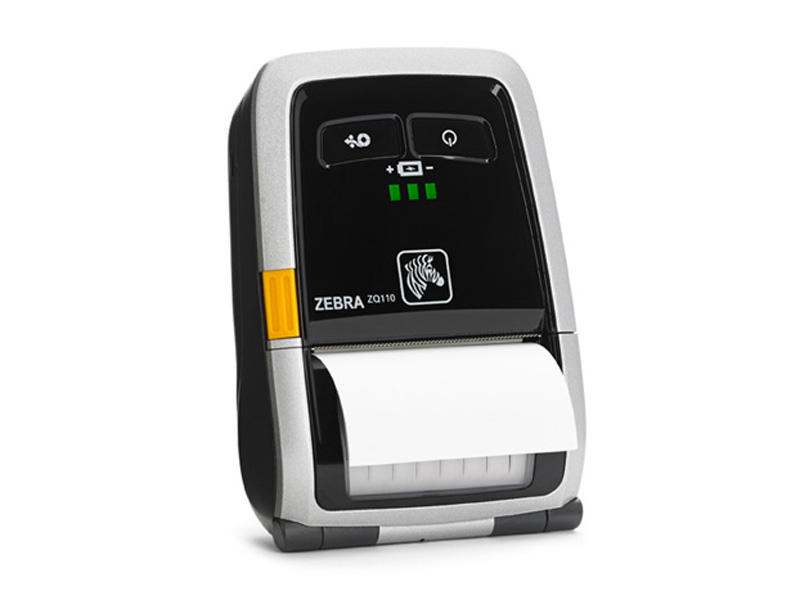 With Zebra Bluetooth printers, they will usually print out a pairing code, when trying to pair to the device. However, sometimes the printer will not issue a pairing code due to the device that is trying to pair with it. This is where the Zebra Setup Utility comes into play. The Utility allows the end user to plug the printer into a Windows PC via USB cable, in order to customize the interface settings of the printer, including Bluetooth features. The setup allows you to set your own custom 6-digit PIN number for pairing. Once making the modifications and sending them to the printer, it will reboot. Make sure to unplug the printer from USB before it completes its reboot cycle. Find it faster! Click here to compare ZQ110 models by feature. P1070125-037 ZQ110 Velcro Belt Strap. Alternative to the standard belt clip, uses hook and loop clasp.